"Do you know how powerful you are?" 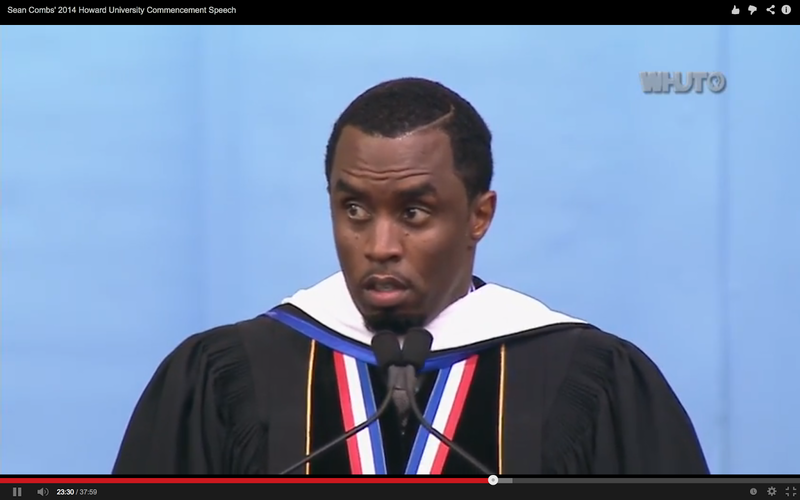 Whether you call him P. Diddy, Puff Daddy, Sean Combs, or now Dr. Combs, there is no doubt that he is one powerful man. However, he definitely wanted the graduating class to know they are just as powerful. The spring 2014 graduating class at Hampton University was blessed last Saturday with an amazing commencement speech from Combs. Watch below.